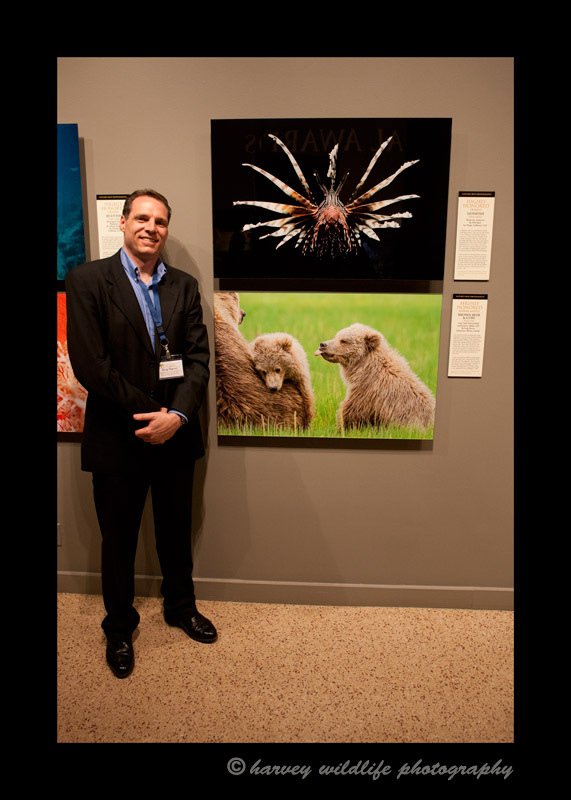 Your's Truly enjoying the Nature's Best gala at the Smithsonian's National Museum of Natural History in Washinton, D.C.
'Pthffft' was recognized as "highly honored" in the 2012 Nature's Best Windland Smith Rice International Awards Exhibition in Washington. 'Pthffft' will exhibit in the Smithsonian's National Museum of Natural History from June 7th, 2013 through until sometime in the spring of 2014. You can see my image and the other images of this exhibit here.